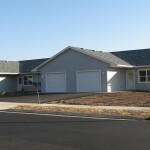 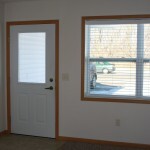 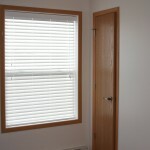 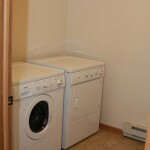 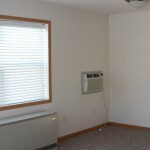 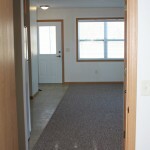 Includes: water, sewer, one stall attached garage, and washer & dryer in each unit. 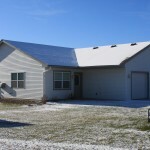 Heat is geothermal/electric heat paid by tenant. 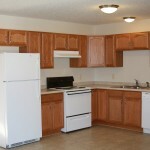 you if we have an apartment become available.